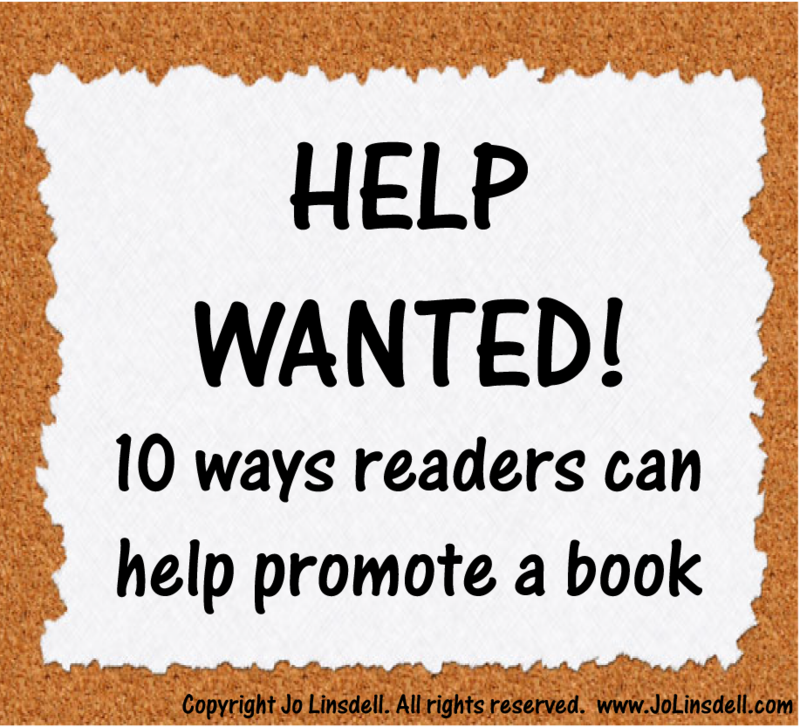 Many readers already do an excellent job of promoting the books and authors that they love. Which trust me is much appreciated. There are however lots of readers out there that don't realise how much authors need their help. And we really do! Write a review of the book and post it to online bookstores like Amazon. Make a video recording of your review and upload it to YouTube. A short summary of what you liked most is enough. Add the book to your bookshelf at Goodreads and then write a review for it. Suggest the book to your reading groups both in person and online. Some authors (including myself) are happy to meet with groups via skype for a discussion or question and answer session. After reading the book organise a give-away using it as a prize on your blog. 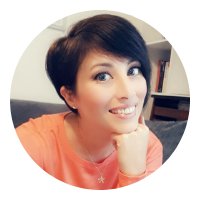 Ask to host the author on your blog. This can be an interview or a guest post depending what fits best with your audience. Take a picture of yourself with the book and post it to your blog, website and/or social media sites. Talk about the book. Let your friends know when you're reading a book that you enjoy. They might want to check it out for themselves. Invite the author to do a book signing. This could be in your shop or at an event you organise. These are just a few ideas to get you started. What other things have you seen done/ done yourself to help promote books? I agree Kristofer. 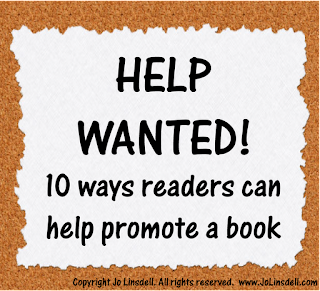 Any way authors and readers can connect is a benefit for both.